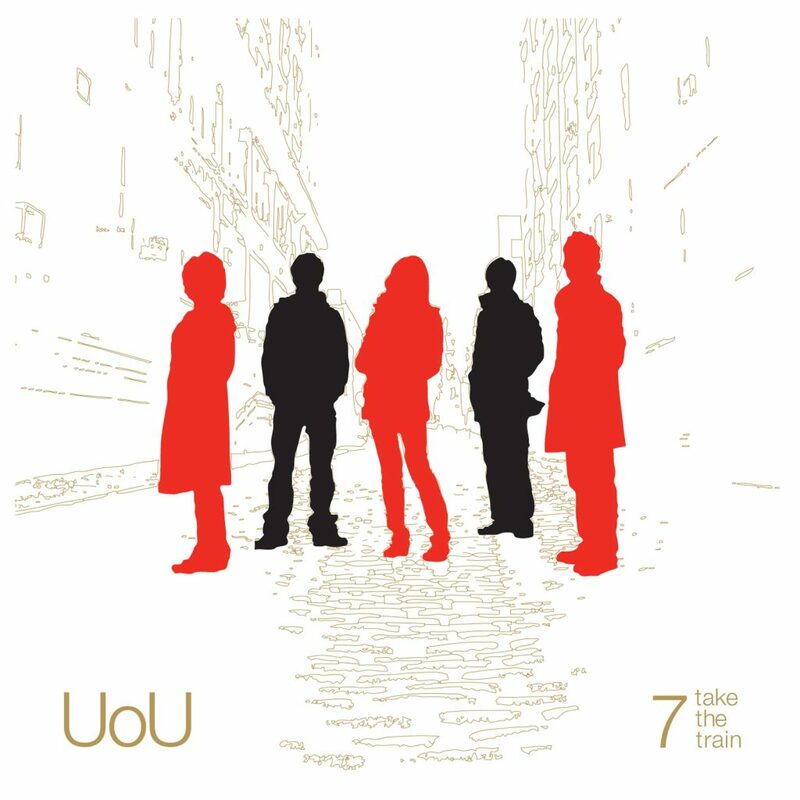 UoU is an acoustic jazz quintet formed in 2008 consisting of all Japanse native musicians: saxophonist Takuji Yamada, guitarist Daisuke Abe, pianist Yoko Komori, bassist Kuriko Tsugawa, and drummer Yoshifumi Nihonmatsu. As renowned writer for DownBeat, Dan Ouellette describes them “One of the most adventurous young bands that is auspiciously exploring jazz with its national heritage in mind is UoU, a quintet of musicians who hail from Japan.”, UoU brings its unique sound inflected by Japanese lyricism and rhythm. UoU’s debut album “Home” was released worldwide in 2010 from New York based cutting edge jazz record the label, Tippin’ Records. UoU’s unipue original music with fuse elements of Japanese inspired melodies, along with American jazz rhythms and harmonies was featured in numerous publication, including, DownBeat, All about Jazz, Jazz Guitar Book, and CD Jornal. Notably, “Home” has ranked #1 on Jazzweek world U.S. radio charts for two consecutive week based on national air play. It had been a long journey for all five talented young musicians and composers from their start in Japan. They first arrived in the U.S.A. to study at the Berklee College of Music in Boston, Massachusetts during the late 1990’s and early 2000’s. Upon completion at Berklee, the members of UoU moved to New York City, and individually began working with top artists on the scene including: Aaron Parks, Mark Turner, Gretchen Parlato, Walter Blanding, Rodney Green, Marcus Printup, among many others, before they formed UoU in early 2008. Even though three members of UoU have moved back to Japan (only Daisuke and Kuriko remain in Queens, New York), the quintet remains intact, linking up together on tours in Japan and in the U.S.
UoU was named after their motto “You Owe You(yourself)”. UoU is creating music which they hope it to be your treat and someting you could use as a return what you owe yourself.